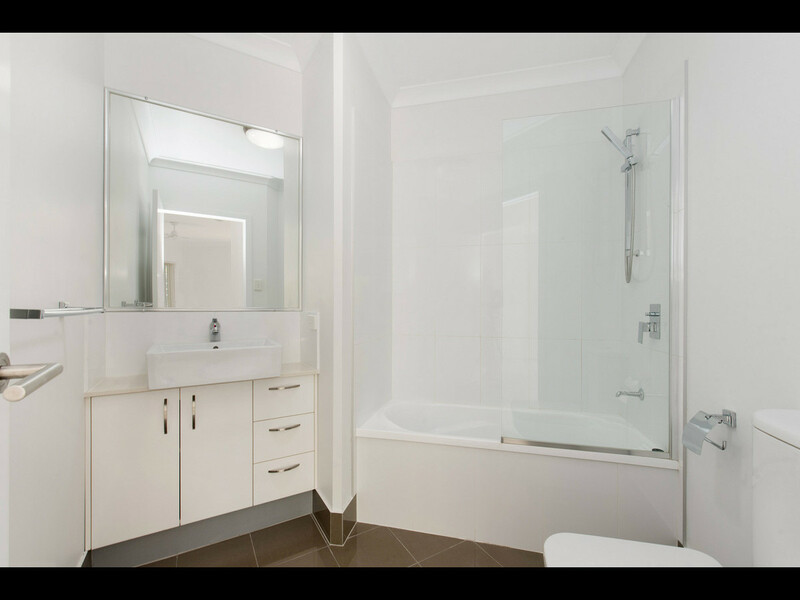 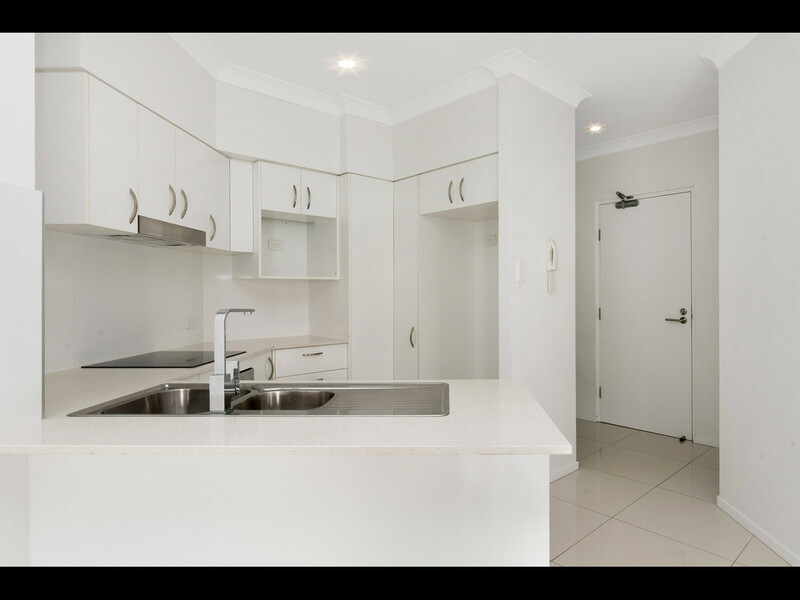 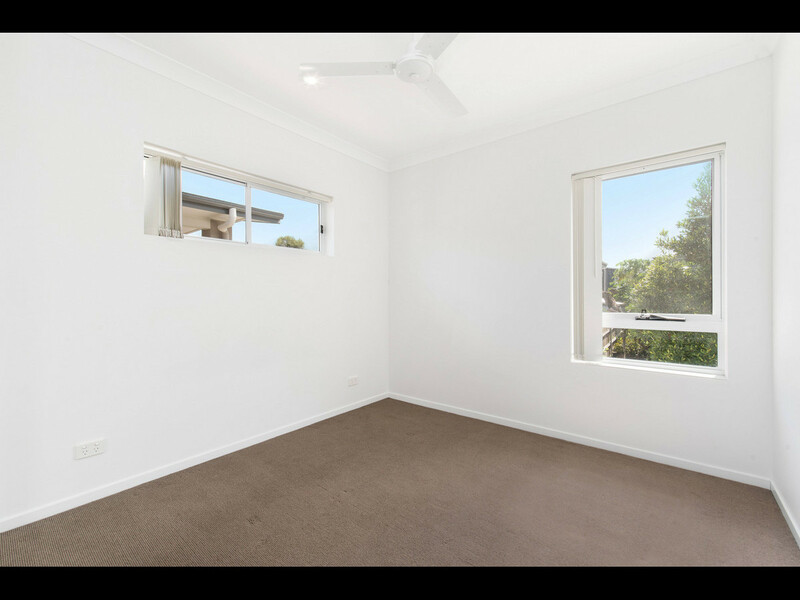 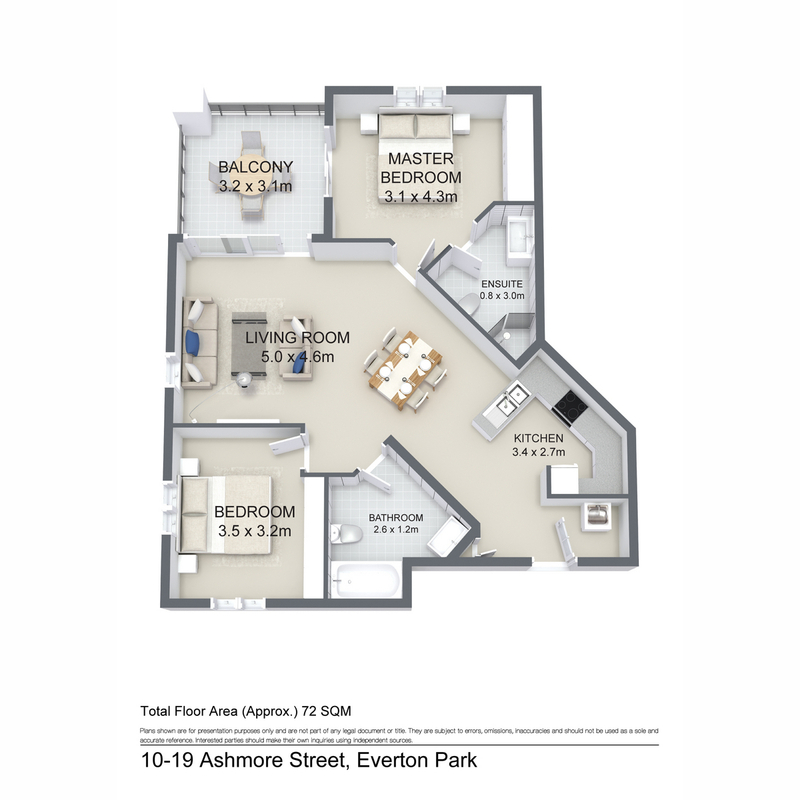 Link Living Property Management is proud to present 10/19 Ashmore Street, Everton Park 4053. 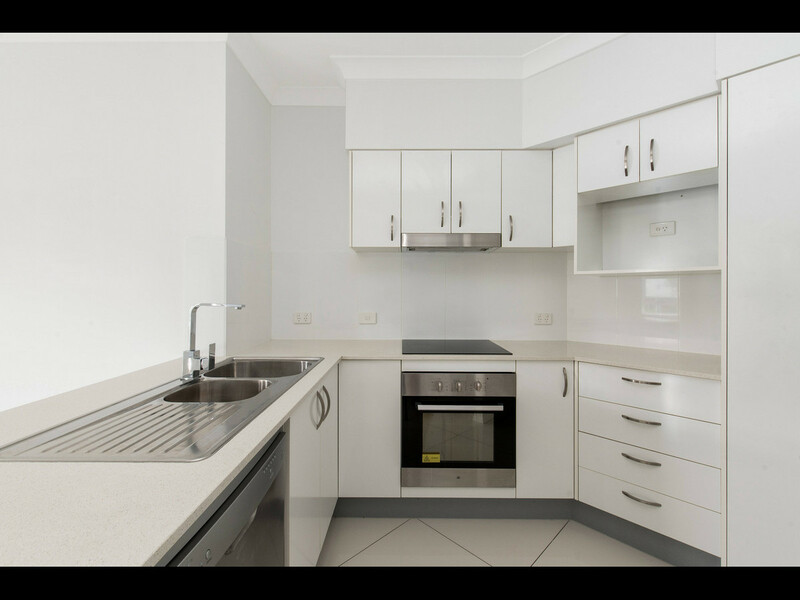 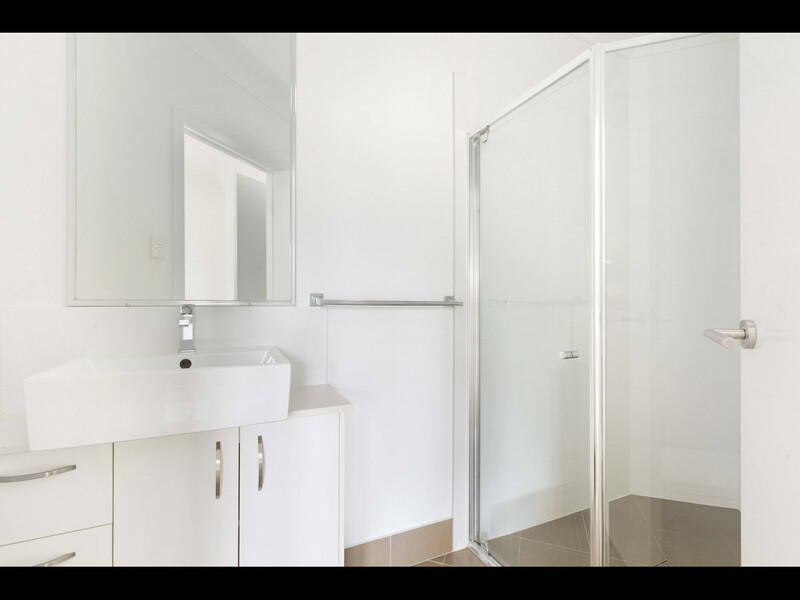 This spacious 2 bedroom unit, is located in a secure complex with intercom entry. 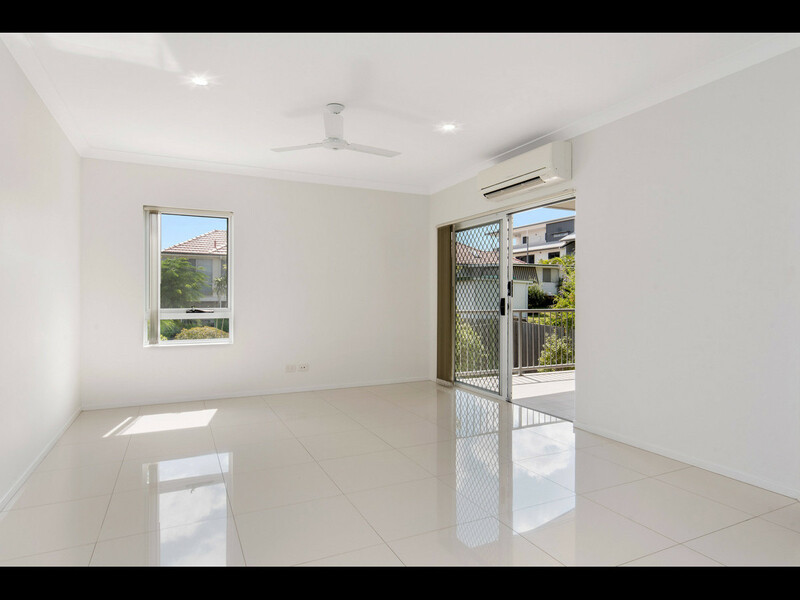 Walking distance to shops – Both Everton Park and Brookside, parks, bars, coffee shops, dominos, petrol station, public transport, schools and more. 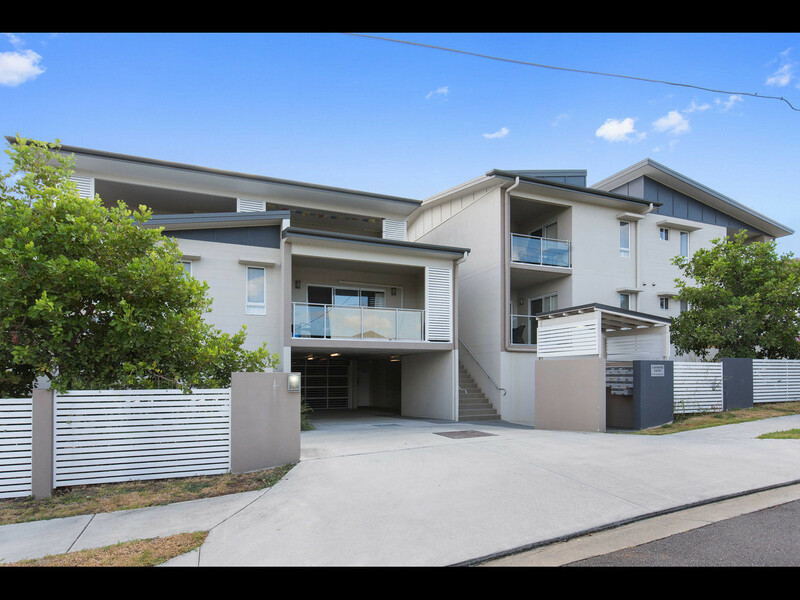 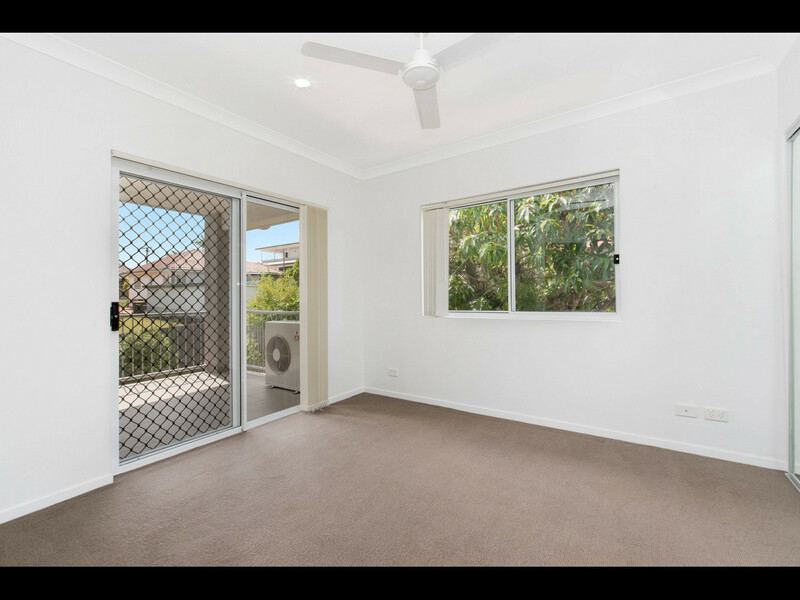 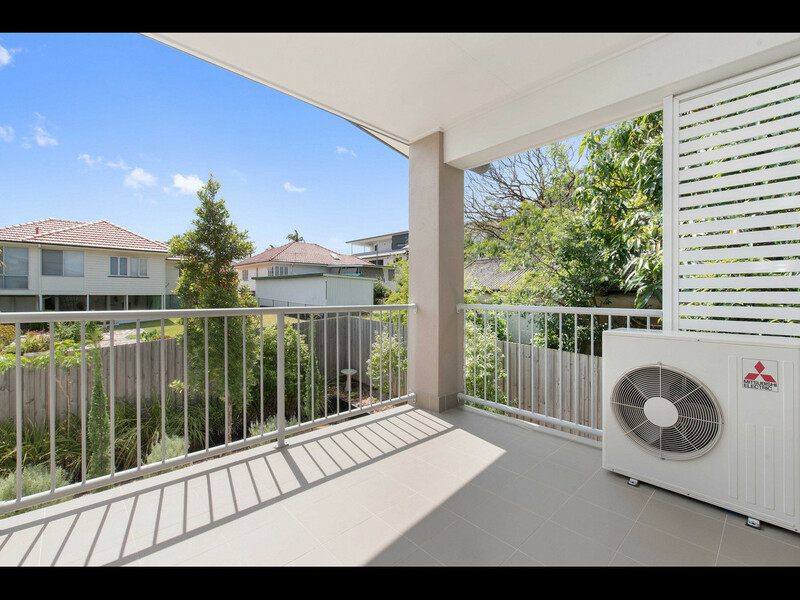 Less than 8 Km to Brisbane CBD.